Akin to Non-governmental organisations, hospital supply is another area that Taj Dearob strives to deliver the very best prices and goods in. Hospital budgets are often strained by the high prices of specialised products such as oncology and biotechnology as well as drugs needed in large quantities such as statins or PPIs. 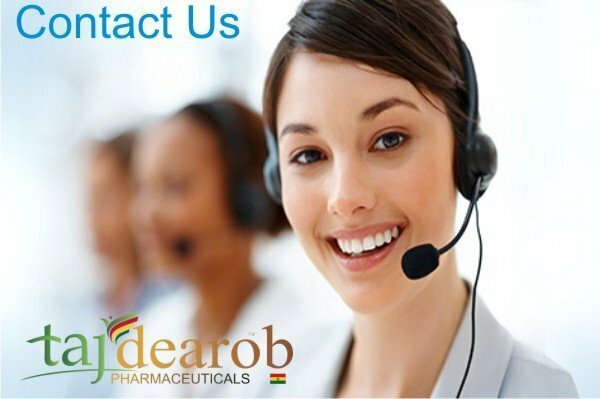 Taj Dearob offers a wide array of pharmaceutical products, as well as the potential to contract manufacture custom drugs or doses. A large area that we strive to combat against issue is in the supply of niche, expensive oncology products. We understand that these drugs have a small demand group, and we aim to liaise with managing pharmacists and prescribers to accommodate low quantities in anticipation via emergency supply where appropriate. Purified water distribution loop confirming to USP only. Comprehensive utilities, air compressors, HT electricity including DG and UPS. Absolute focus on Health, Safety and the environment. To verify parameters during development are still within the determined design space and adjusted at scale up.